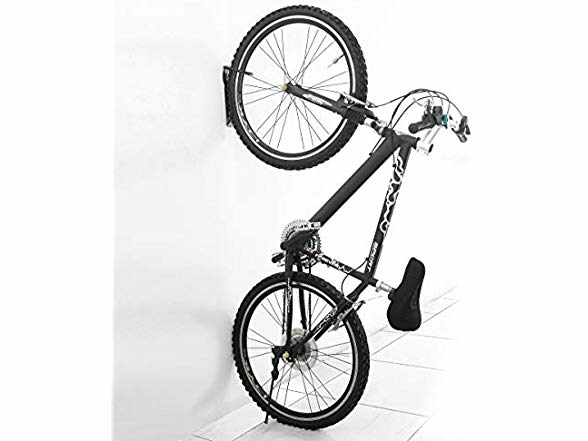 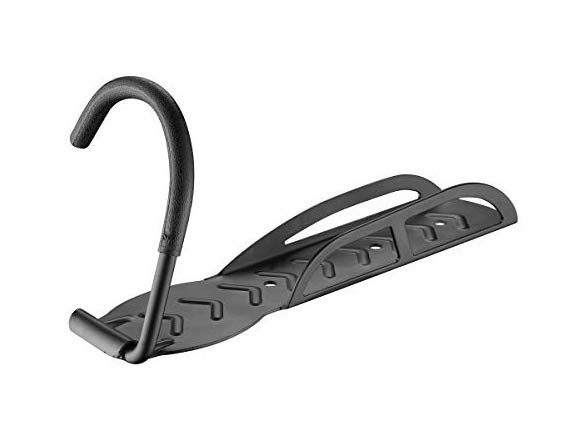 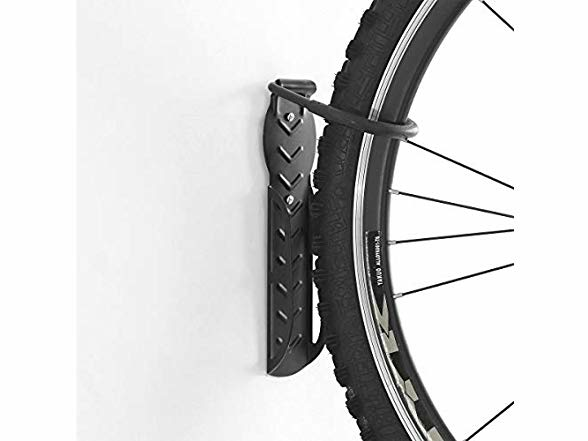 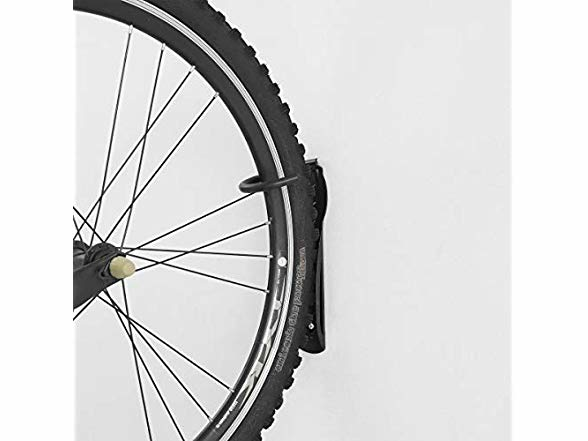 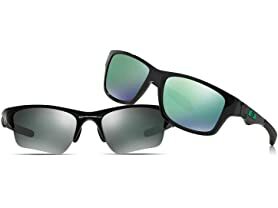 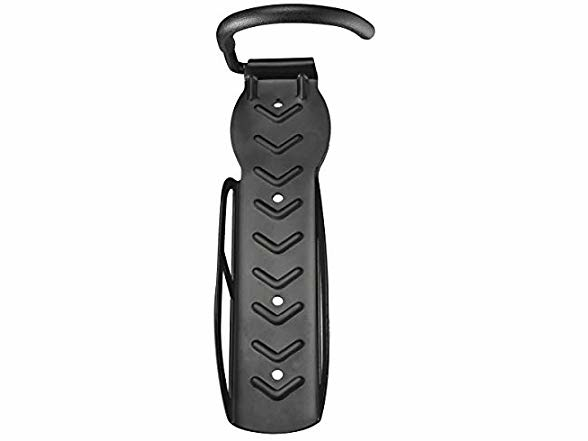 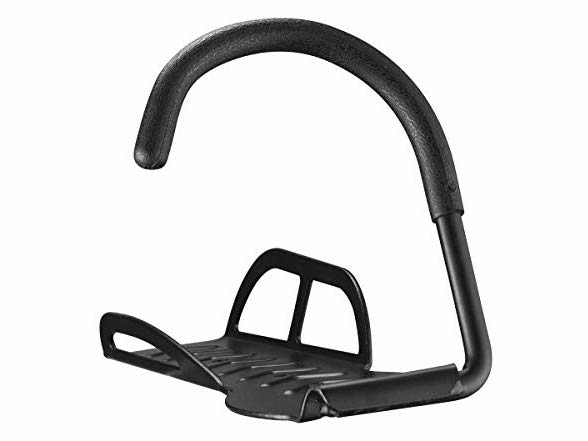 BIKE SAFE- Hooks feature a rubber coating to protect your bicycle and rims from scratches. 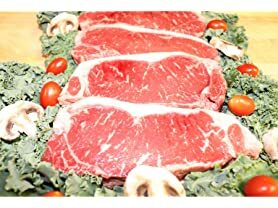 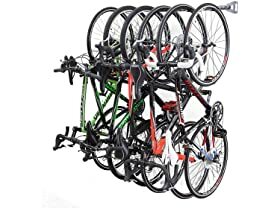 INCLUDES 4 Bike Wall Hangers. 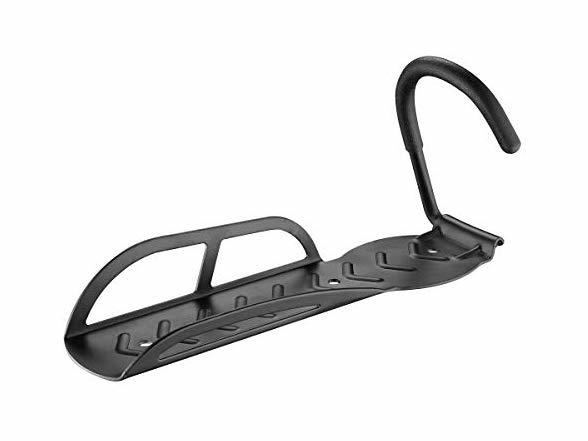 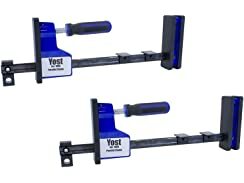 ROBUST - Engineered to hold even heavy bikes up to 44 pounds each.